Unique and highly appealing the synthetic water hyacinth on the Midnight Montana Range quite simply stands out and catches the eye every single time. 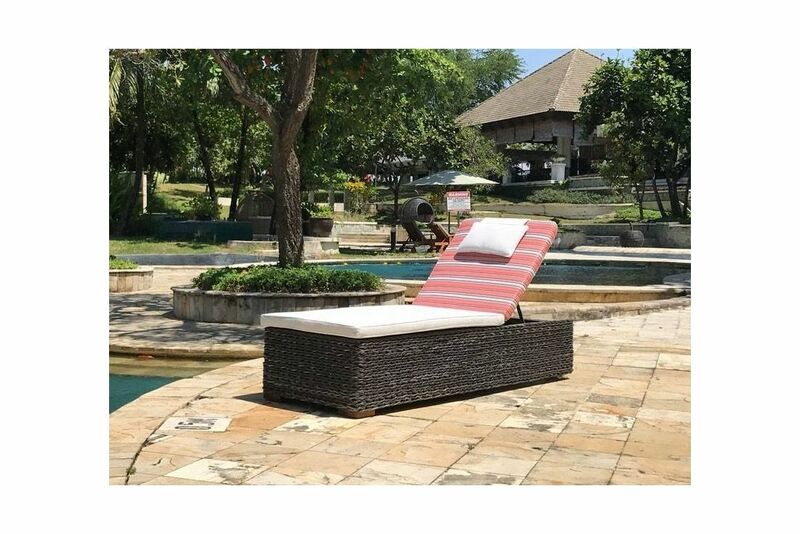 And the contemporary feel to this sunlounger shines with its simplicity and style to offer a plentiful platform for sun worshipping with an adjustable head rest that can be elevated in a number of positions. Plus a chunky set of cushions in a choice of seven vibrant colours – absolutely free.